The numerous businesses in the Park Ridge area need a reliable place to store their valued inventory. 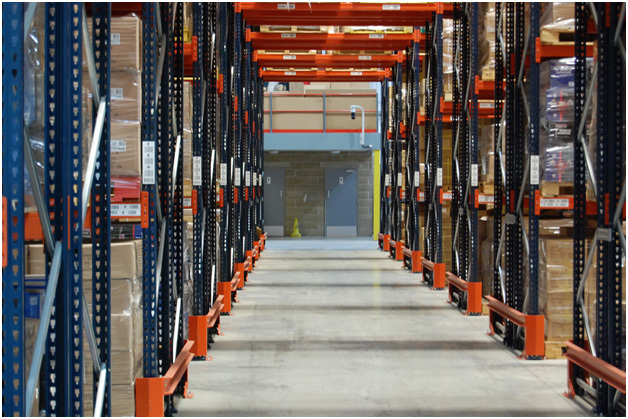 JRC provides the safe, secure, and accessible warehousing options that these businesses deserve. JRC has developed an impressive track record of placing the needs of the customer service, making us one of the most trusted names in the industry. In addition to the suite of warehousing options, JRC has expanded its capabilities to include truck services and managed logistics. Now, clients can take advantage of technological capabilities that provide customers with the ability to follow their inventory live. We ensure that all of our customers have the equipment that they need to handle every type of inventory imaginable. Whether it is antiques, fragile items, or oversized inventory, we have the equipment to ensure it is all well-taken care of. For those investing in a large warehouse, we will provide a hands-on team with the training necessary to make the transition in and out of the warehouse as easy as possible. Nobody will have to worry about the safety of their inventory during the transition process. Every business needs to track its budget carefully and we provide all of our clients with flexible payment options that make this a reality. Some clients would prefer a single monthly fee that is easy to remember. Other customers would like to pay by the square foot. We can even blend the two plans together to suit the needs of our clients. Our plans go with long-term warehousing needs and short-term stays, making it easy for clients to find a payment plan that matches their needs. No client should ever have to worry about finding a payment plan that is right for them. Each warehouse that a client uses comes with a state-of-the-art wireless management system that gives customers the ability to follow their orders. For those who would prefer to check in on their inventory in person, our warehouse is easy to find at the Port of Chicago. With easy access to water and rail transportation, clients can enjoy debarking and devanning services. 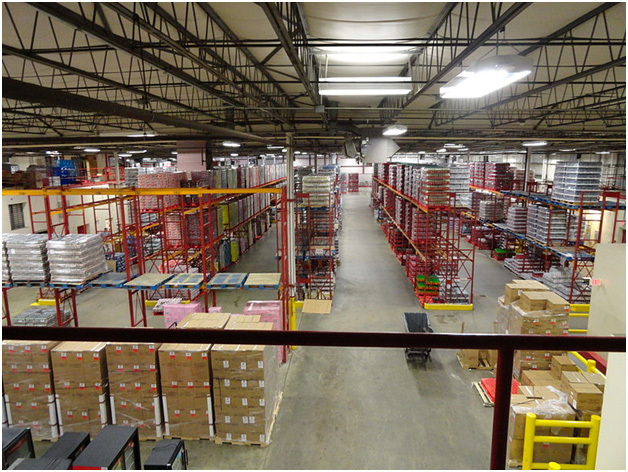 Our warehouses provide LIFO and FIFO pallet tracking services with reporting options and cross-docking abilities. In addition to our warehousing services, customers can enjoy numerous trucking services in Park Ridge. We have a dedicated, private fleet of vehicles that can take care of LTL, FTL, and rush deliveries. Our managed logistics and third-party options will ensure that every order arrives on-time consistently. We even offer cross-docking options and short-haul trucking services that ensure all of our clients are well taken care of. Anyone interested in learning more about our warehousing solutions in the Park Ridge area should contact JRC today.